Rio Rancho’s first “power center” is getting another surge of retail. Ross, Burkes Outlet, PetSmart and Verizon will join Plaza @ Enchanted Hills as part of the shopping center’s third phase of development. 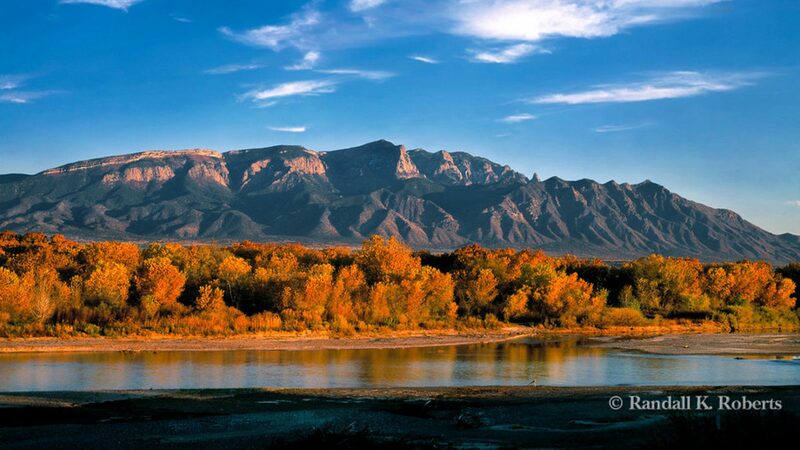 They add to a mix that already includes Bed Bath & Beyond, Kirkland’s, Michaels, T.J. Maxx and several other national names at the north Rio Rancho property. Construction has begun on the new spaces, and the stores should open by late summer, said Pegasus Retail’s Anthony Johnson, who handles the center’s leasing with Kira Wege. The quartet brings an additional 60,000 square feet of retail to the $30 million project, a development that will keep expanding as tenants sign on to occupy the smaller shop spaces and out buildings. Described as Rio Rancho’s first “power center,” Plaza @ Enchanted Hills has distinguished itself from similar projects with its growing lineup, Johnson said. 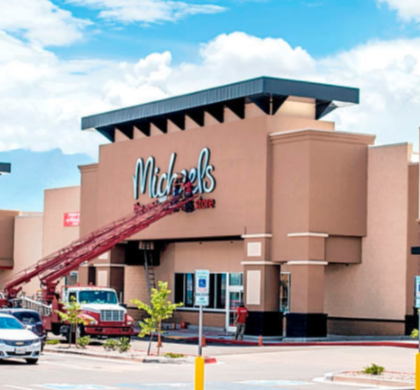 Burkes — an off-price chain that only last week announced its expansion plans for the Albuquerque market — will lease about 18,500 square feet in a new building it will occupy with Ross (22,000 square feet). PetSmart will get its own 15,000-square-foot building, while Verizon will have a 4,000-square-foot store. The new stores arrive on the heels of a wave that brought Bed, Bath & Beyond and the other big-box tenants to the center last year. While the changes seem to be happening quickly, Johnson said the project — the work of Chicago-based Dellaportas Development — has actually been in the works since 2007. Rio Rancho Mayor Gregg Hull said the city has experienced a recent uptick in retail-related gross-receipts tax. Though there’s no breakdown to indicate which retailers are responsible, Hull continues to laud Plaza @ Enchanted Hills for helping grow the tax base in a city that long lamented that its residents spent their discretionary income in Albuquerque. It’s also a lifestyle benefit, he said.